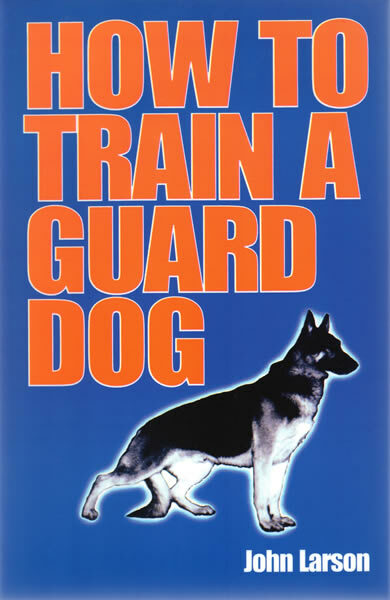 Not just another obedience training book, but a complete how-To guide on the selection, care, and training of security or guard dog. All steps necessary to develop a strong, intelligent dog capable of safeguarding your property - and even your life - are completely outlined in a simple step-by-step, illustrated manner. Subjects covered: Basic, intermediate, and advance obedience training. Attack & guard dog training, Behavior, motivation, Care , feeding, and more. 5-1/2" x 8-1/2", 108 pgs, illus., softcover.